Consulting is sure a lucrative career. After looking at the salaries of everyone with a “consultant” in their title across three major salary tracking companie, Consulting.com found that the average salary of a consultant is “right around $75,000 per year”. This is why people from different niches are attracted to pursue their consulting career as a side hustle or full-time. Whatever the case, one of the prerequisites for succeeding in your consulting career is having a website to attract consulting gigs. 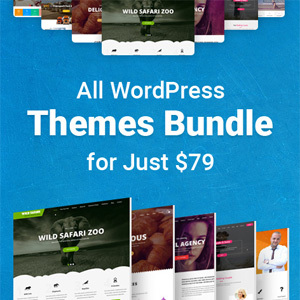 GraceThemes has full awareness of your needs in this area and has procured a wide range of WordPress themes that, while looking professional and authoritative, can easily convert your doubtful visitors into solid consulting clients. Below is a list of some of them. Originally designed for legal counselors and advisors, Legal Advisor has the capacity to be adapted for any kind of consulting business. The theme has some built-in features on its homepage such as sliders, services, skills, team members, latest news, clients and testimonials. All you need to do is fill in these areas with relevant information about your business, your skills, your clients, team members, etc. Translation-ready, compatible with qTranslate X multilingual plugin. BizGrowth is a conversion-focused theme. 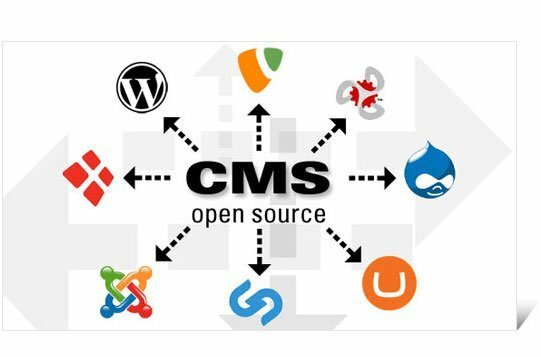 Although it’s multi-purpose in nature, its capacity for showcasing your portfolio in two, three, or four columns has made it a good choice for the website of a persuasive and authoritative consultant. A dedicated testimonial section combined with a photo gallery section make it easy for you to boast your past work and improve your conversion rates. BizWeb another conversion-focused WordPress theme with a user-friendly and intuitive theme that leaves none of your visitors’ questions unanswered. As a creative WordPress theme, BizWeb is a mixture of all the aesthetic features and the classic business needs so you basically won’t need make a lot of changes in it. PowerClub is a theme ideal for a fitness gym/trainer. That’s not to say that it’s not adaptable to other niches — with a few changes in its images and style you’ll have a great theme suitable for growing your consulting business. With its so many pretty-colored templates and numerous short codes all absolutely free of charge, PowerClub enables you to thave the full control over how your message is conveyed to your visitors. Invest wisely in your website’s looks and you’ll be booked in advance by solid well-to-do consulting gigs. 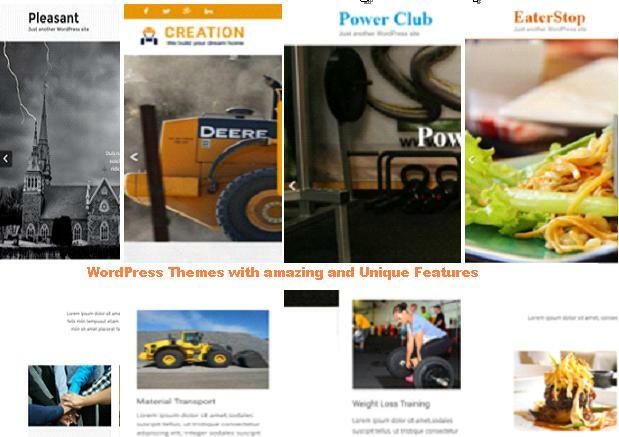 What to expect from a good WordPress theme? There might be a long list of expected features for a good WordPress theme but it all boils down to one thing: a balance between functionality and performance. Too many themes might claim to be big and all-inclusive but might lack the ideal loading time or a smooth performance especially in peak times. GoodFirms’s comprehensive web design research shows that crowded design is the most common web design mistake among business owners. Packed with just the right amount of features you’ll need to grow your consulting business, GraceTheme’s premium consulting themes are have created the right balance between features and performance. You’ll never need more than what we have procured for you.